I'm Matt Sklar, a ski photographer and writer based in Seattle, Washington where I work for evo as a copywriter and contribute to Newschoolers. 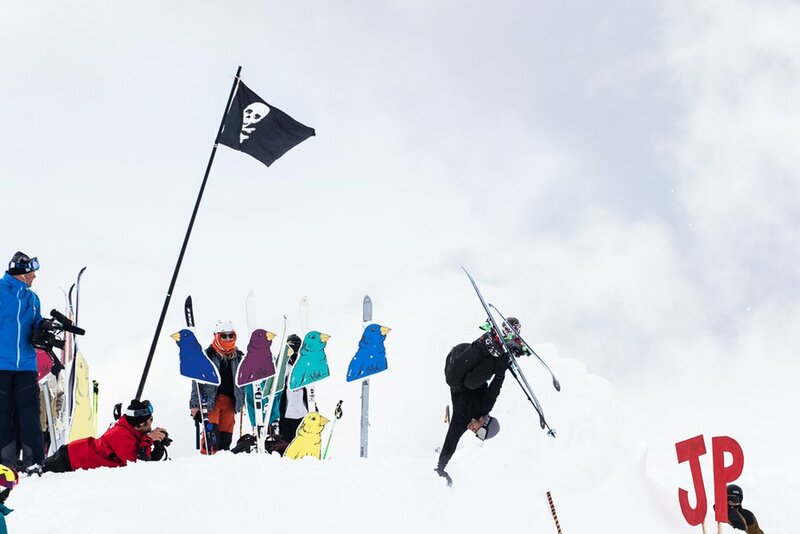 “It’s important to remember our history because of the way history repeats itself,” Newschoolers GM Doug Bishop told me while reflecting on the gathering of OG skiers at the 3rd JP Auclair Memorial in Whistler April 8th-11th. He continued to explain the importance of staying in touch with the roots of the sport saying, “Hotdogging was the thing that started freestyle because it was just people playing around on the mountain having fun. Then it got regulated and stale. It’s important to remember what they broke away from. 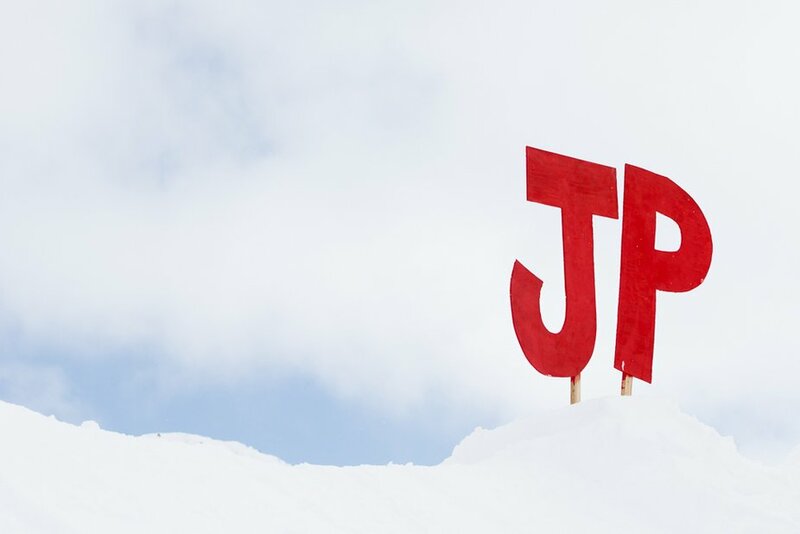 Racing, the huge machine of the Olympics, and all of that.” The JP Memorial was a great time to look back on the genesis of freeskiing and also the amazing impact that JP had on skiing, and the people around him. The weekend began with a simple gathering in the Whistler Village, where old ski films were shown (get learned and watch State of Mind) and many old friends were reunited for the first time in years. Mike Douglas quipped, only joking somewhat, that the group only gets together nowadays for somber events like funerals. So, to gather in a place of celebration and community was something special for these pioneers of the sport. The rolecall of influential skiers on hand that night is too long to list. The diversity of the group across generations and disciplines within skiing was more impressive than any single name, however. It was a great representation of skiing, and something that only JP’s spirit of creativity and kindness could conjure. 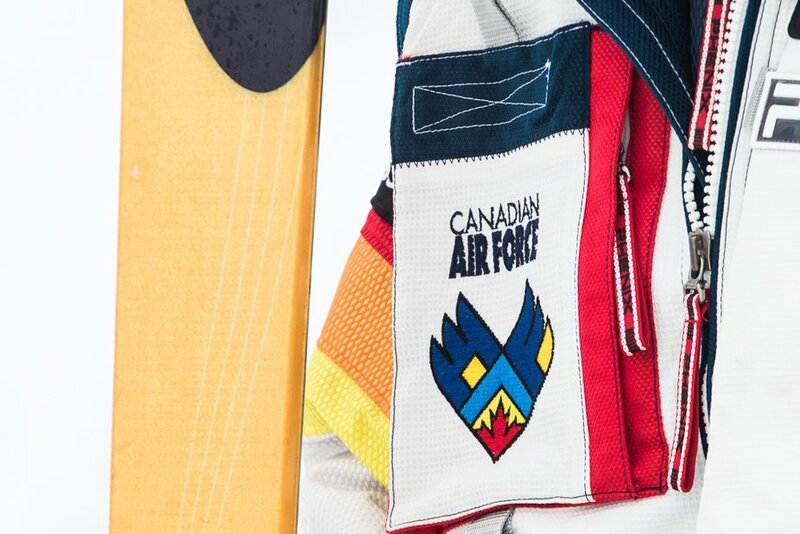 Among those gathered was a good portion of the New Canadian Airforce including Douglas, Szocs, Dorian, and Philou Poirier. The feeling of community and reverence on this first night was almost tangible in the room as Sherpas Cinema unveiled a tease to a tribute video based on JP’s famous street segment in the movie All I Can. It’s set to release sometime this fall by the way. 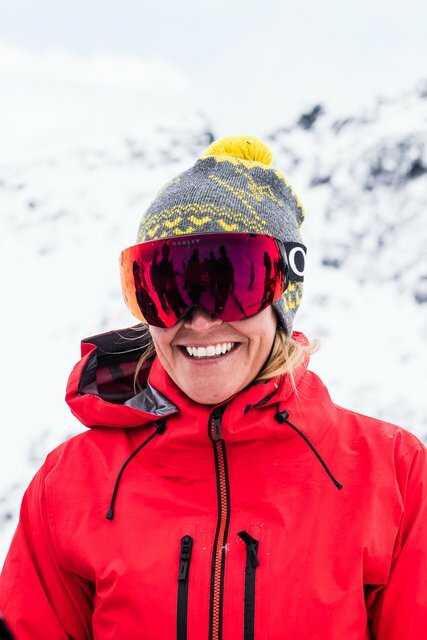 JP’s wife Ingrid gave an emotional speech, with notes of thankfulness, celebration, and a shoutout to Sherry McConkey (who was in attendance). The next morning saw the group heading high up to the Blackcomb Glacier for a session on the natural windlip feature that JP and the NCAF first filmed on 20 years ago. 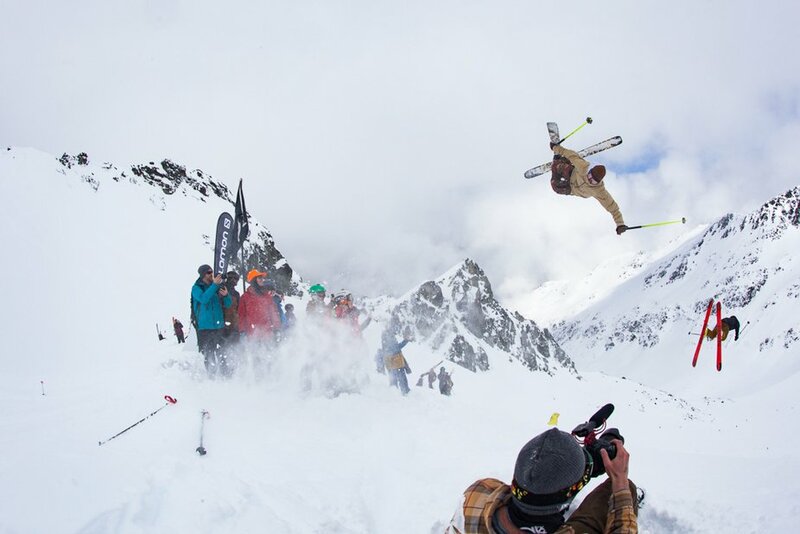 It didn’t take long before the backflip mute grabs were being hucked by both the older legends and the new generation of skiers like the Seeking Nirvana squad. Mike Douglas probably had the most hits on the windlip of anyone, with plenty of backy mutes and his signature D-Spin 7. Vincent Dorion stepped up to throw a couple 360s after not having skied out of Quebec for the better part of a decade (he was one of the first skiers to ever jump and land switch). 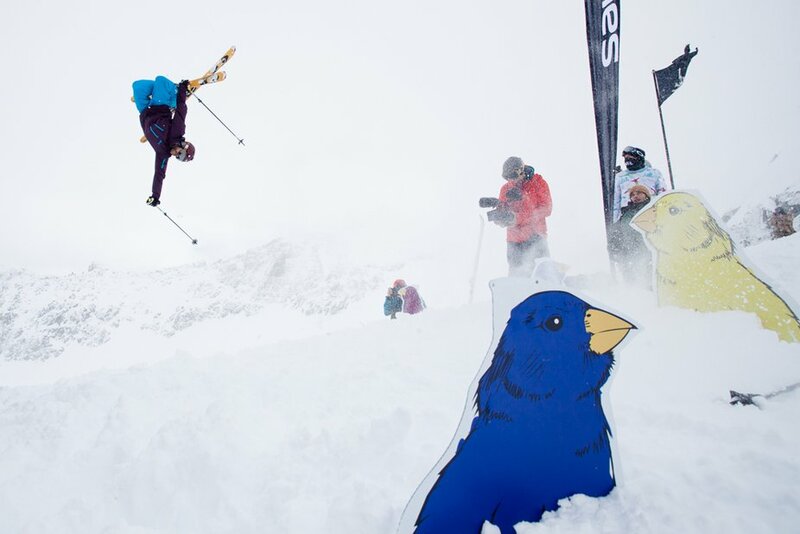 Shane Szocs threw a classic lawn-dart front flip, and many more skiers showed off their tributes to both newschool and oldschool freestyle skiing. The session then moved to a hand-shaped quarterpipe near the 7th Heaven chair. Here the oldschool dominated with too many handplants and pole plants to count. Rob Heule laid down some of the most smooth plants, all on his original Salomon 1080 skis, one of the very first twintip skis built for and pioneered by JP and the NCAF. 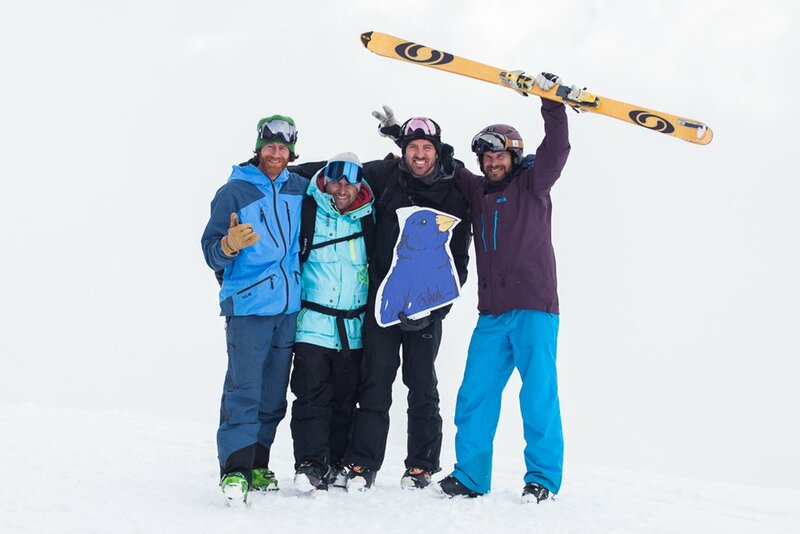 It was great to see a younger generation of professional skiers like Heule, Bobby Brown, Sammy Carlson, and Chris Benchetler embracing the roots and tipping their caps to JP and the guys who started it all. With a new generation of skiers growing up in a social media filled world it is easy to lose touch with the past, and the important lessons that it can teach us. Mike Douglas summed the situation up rather well telling me, “It’s really easy nowadays, with the way the modern world runs at a really high speed and everything is online, it’s really easy to forget where you came from and to forget how things were… not everything from those times is preserved, so getting people together and telling the stories is cool.” Gathering the legends of the sport is not only cool, but is also a reminder to look back and embrace the things that they have done to bring skiing to where it is today. Something that is especially relevant now, as parts of skiing, are beginning to look more similar to moguls or aerials than what JP and the NCAF started doing twenty years ago. Someone mentioned that the biggest lesson they learned from JP was that the grass isn’t always greener on the other side. It's a message well illustrated by the sport’s foundation. JP and the NCAF were skiers, they didn’t want to snowboard, so they made skiing what they wanted it to be. They had a fierce passion to set their own rules despite what sport organizers or outsiders had to say. 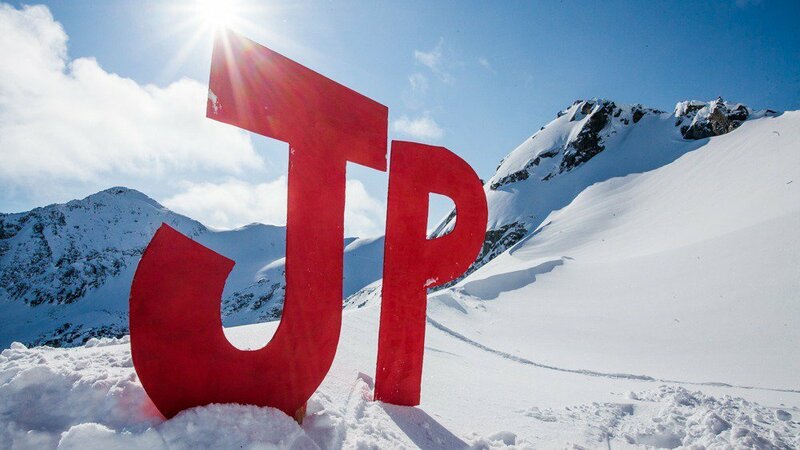 Holding onto this independence and attitude will not only continue honor JP’s legacy, but will also to help to keep skiing free. 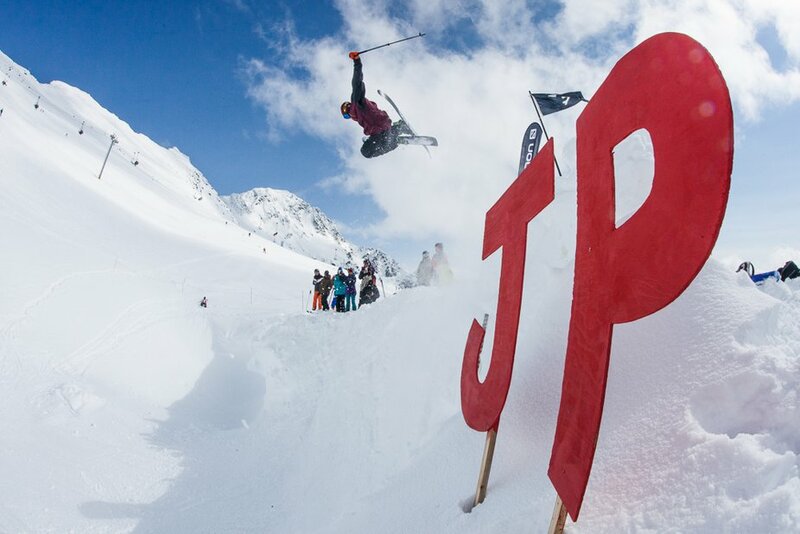 The 4th Annual JP Auclair Memorial, at the World Ski and Snowbaord Festival in Whistler, was a celebration of Freeskiing culture.